Build this Simple Vibrating Table and turn all of your smaller concrete products into a professional looking finish every time!! 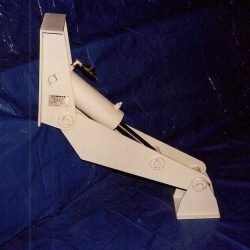 Structural steel frame with Rubber Vibration mounts. 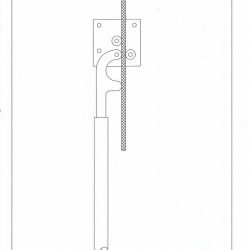 This unit is good for all products up to 600 lb. in size. Vibration removes the entraped air in the concrete..making a nice smooth finish on thefinal product. 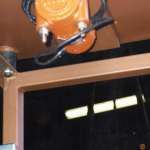 Simple to use…has a variable vibration frequency to match the product weight. Will provide even vibration throughout table top. Adjustable speed and adjustable force….makes a glass like finish ..perfect every time. Ideal For Statuatory Items & Ornamental Concrete! Use this Vibrating Table to get a perfect finish on all of your statuatory items and ornamental concrete. 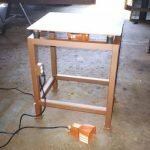 Get the job done right with this easy to build and east to use Vibration Table! Excellent For All Sidewalk Style Slabs, Splash Blocks & Other Flatwork! Use this Vibration Table to get a perfect finish on all of your flatwork and sidewalk style slabs, splash blocks & more! These Vibrating table plans are designed with simplicity in mind. This is a pretty basic project even a high schooler could make in their Industrial Arts class!! 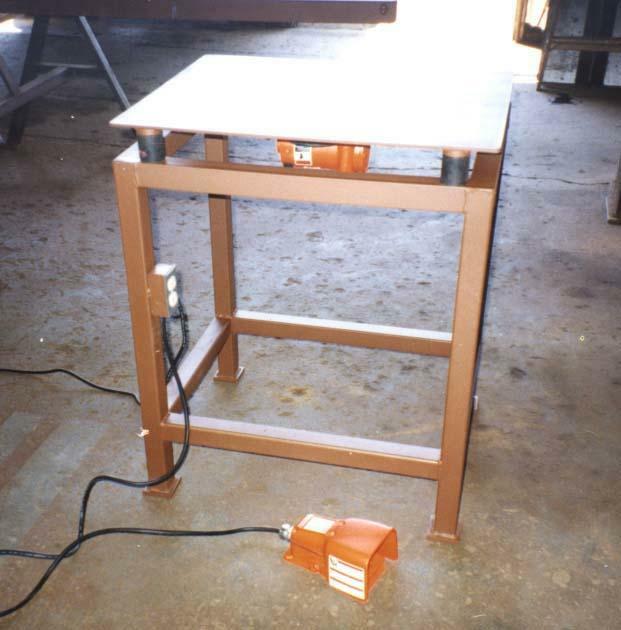 NEED A LARGER BIGGER VIBRATING TABLE – VIBRATION TABLE??? No Problem, These Plans Could Easily be beefed up to handle larger product. QUESTIONS???? Call or email us and we will give you direction on how to beef these plans up!